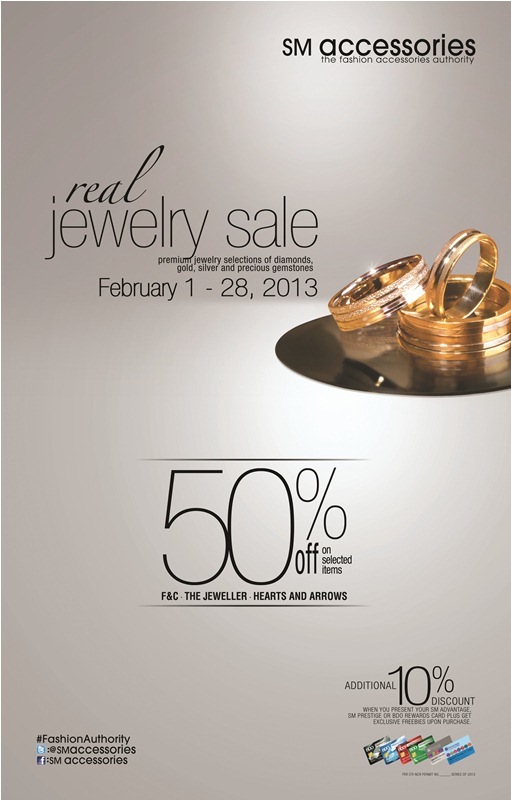 Come to the SM Department Store Jewelry Sale, a nationwide luxury sale of real jewelry running from February 1 to 28, 2013! Don’t miss this chance to indulge and to own the finest real jewelry... at super discounted prices! Enjoy up to 50% discount on diamonds, golds, silvers and precious gems from brands F&C, the Jeweller, and Hearts & Arrows. Get additional 10% discount when you use your SM Advantage, SM Prestige or BDO Rewards cards. 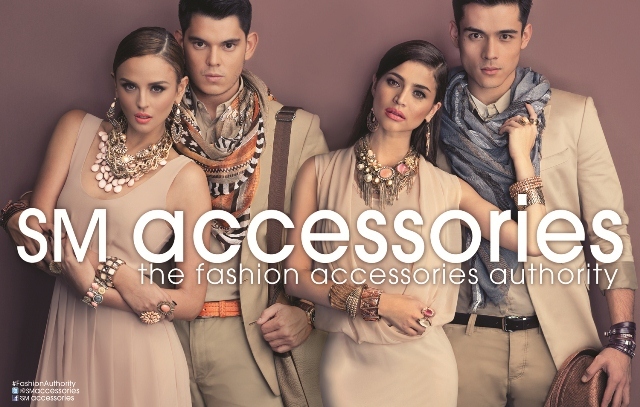 Plus, get exclusive freebies with a minimum purchase of P10,000. 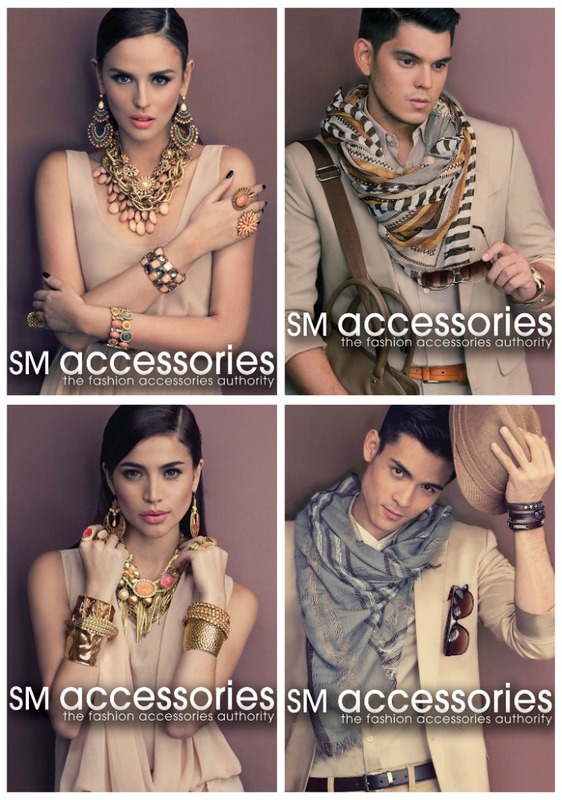 The SM Department Store Jewelry Sale is happening now until Feb. 28 at all Branded Accessories Department of all SM Department Store branches nationwide. See posters and print ads for details. Per DTI Permit No. 0794, series of 2013. Chicnova Giveaway 10 days only!